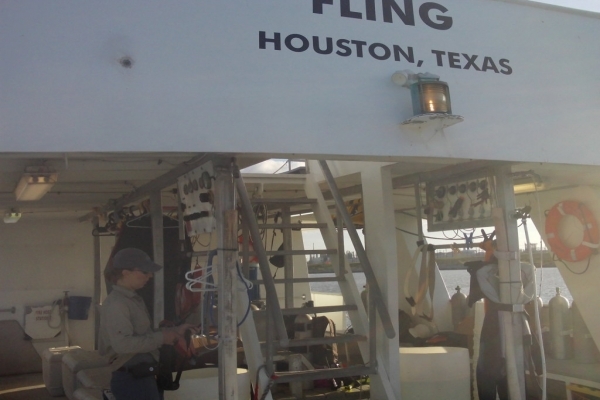 This project consisted of Marine Protection, Research, and Sanctuaries Act of 1972 (MPRSA) Section 103 sediment sampling, analysis, and assessment in support of maintenance dredging the Freeport Harbor inside channel and basins in Brazoria County, Texas. The project area was the Freeport Inner Basin area and the Gulf Intracoastal Waterway extending from Freeport Harbor to the Brazos River. 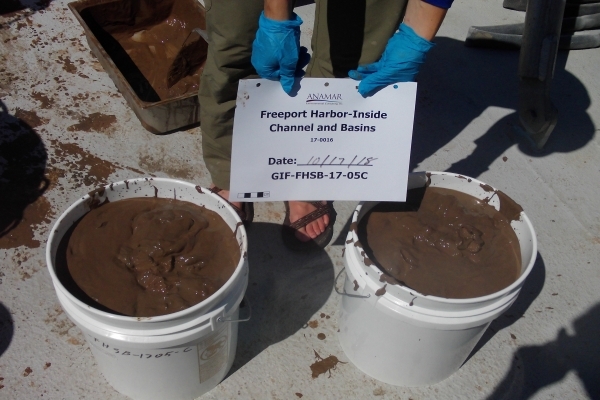 Field sampling was conducted in October 2017 and consisted of collecting sediment and water samples for physical, chemical, toxicological, and bioaccumulation analysis. Areas to be dredged were divided into five project-specific dredged material management units (DMMUs) with three sediment samples and one site water sample collected per DMMU. Each DMMU was expected to have relatively consistent characteristics. Sediment samples from each DMMU were composited and homogenized to create one composite per DMMU. 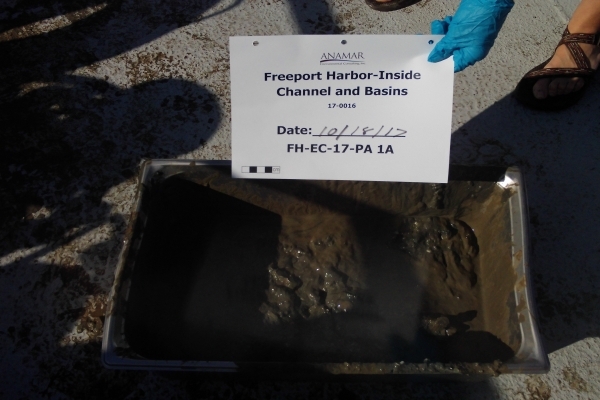 Sediment samples were also collected from the Freeport Harbor Maintenance ODMDS placement area as well as the reference area. ANAMAR coordinated and directed field operations and worked closely with USACE and EPA to perform sample collection and laboratory analysis. ANAMAR reviewed all data and produced a report, finalized in July 2018, summarizing the results of the physical, chemical, toxicological, and bioaccumulation analysis of samples. 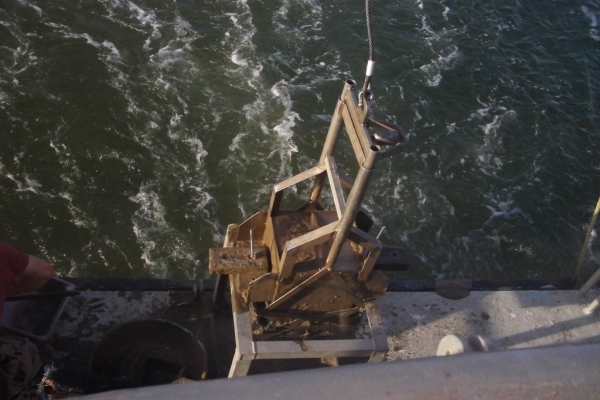 Following report completion, USACE received concurrence from EPA Region 6 for ocean disposal of the dredged material.